Natrunsfar: Boston Marathon Training: 10 Weeks! Boston Marathon Training: 10 Weeks! I have a ton of sweaty running laundry to wash. I always know that I am in the thick of marathon training when the machine seems to always be full of running laundry. Currently rotating between two versions of the Brooks Ghost 9 in different colors, pondering on ordering the new Launch 4 - especially after I saw my friend Jes's pretty new ones! I love the Launch - it's a tad lighter than the Ghost, the heel to toe drop is 10mm vs. 12 mm for the Ghost (which I realize a 12 mm drop is pure sweetness for my feet, but the 10 mm is good for tempo and speed work). What else? Training is going well. Smooth as glass, fingers are constantly in crossed mode that it stays that way. 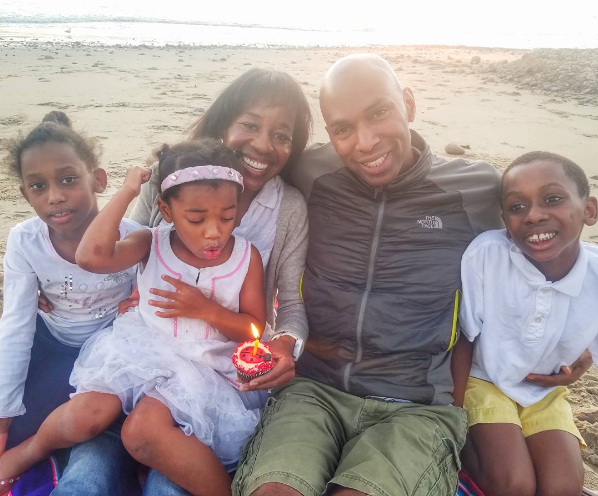 I talked last week about doing all the little things to stay strong and healthy. I try not to over think, otherwise I will drive myself nuts - which totally defeats the purpose of running, right? 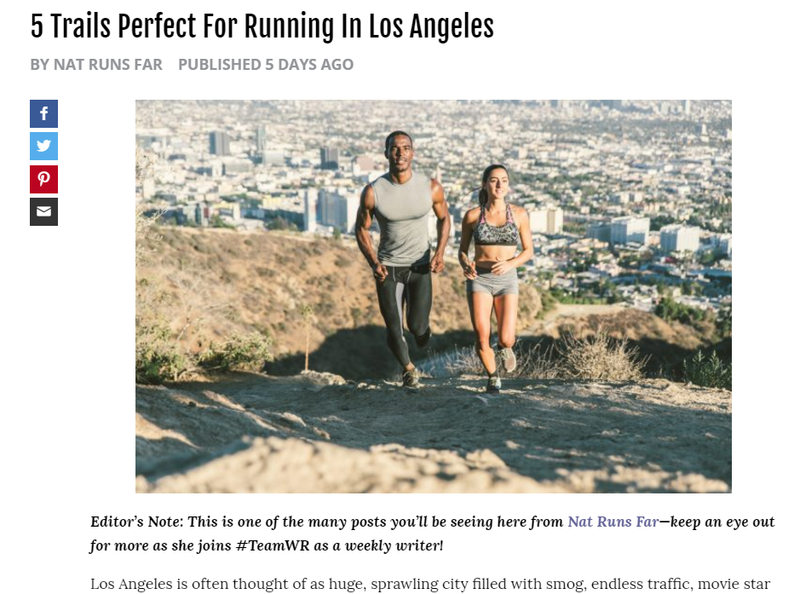 Psyched to be an official blogger for Women's Running Magazine!! 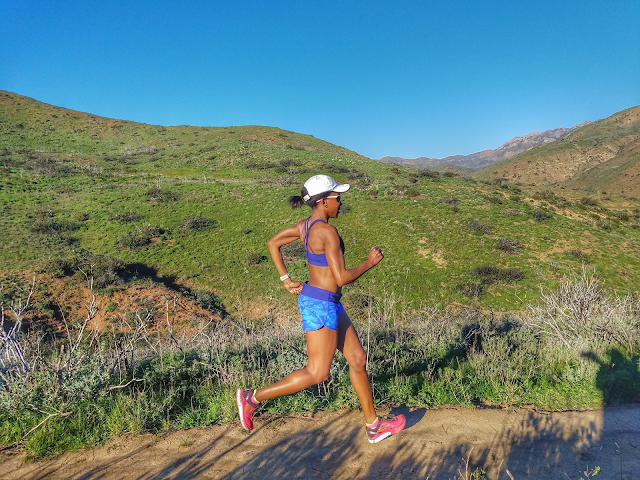 I wrote an article on five of my favorite trail runs in Los Angeles, and you can check it out here!! After my daughter's birthday, this was the definite highlight of my week!!! Woot!! Coach directed me more toward performing a dynamic plank as opposed to a stationary one - so I am in plank position and then raise each leg twenty times - perform two or three reps. I like this so much more than the regular (kind of boring) stationary plank. Oh, and I am wearing these socks underneath my regular running socks - I bought them months ago when I was on the tail end of plantar fasciitis, and they are so comfortable that I have been wearing them ever since. Anything that gives my foot a little more support, I'll take it. Monday January 30th - 5 easy miles. Also, Happy 4th Birthday to my sweet girl!! 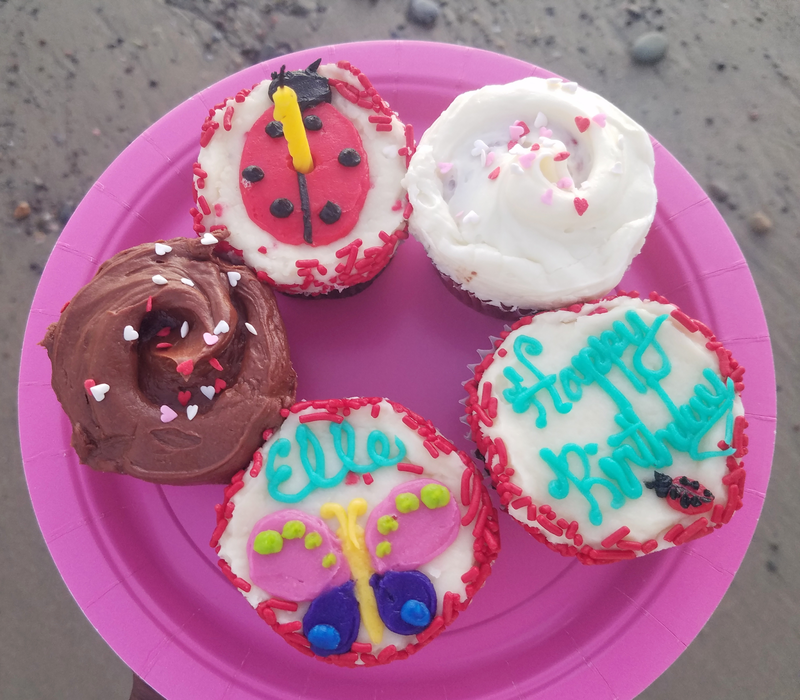 She said to me: "Mama, I want ladybugs and butterflies on my cupcakes, please!" Saturday February 4th - REST. If you follow me on Instagram, you have heard me talk about this before, but I go with how my body feels on the weekend. 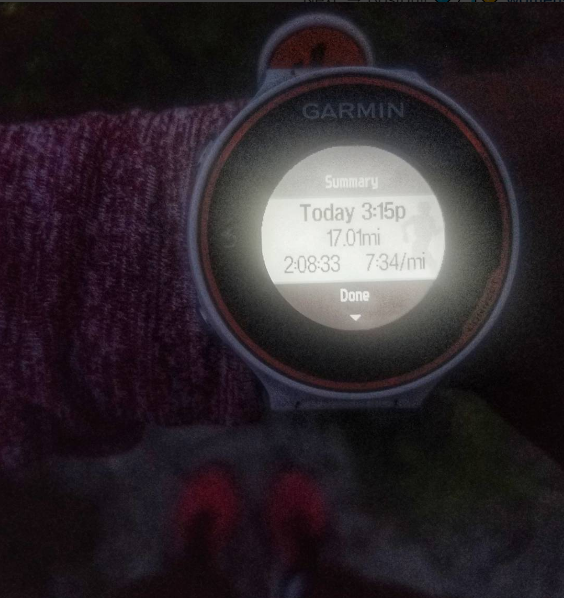 The plan is always a long run on Saturday - BUT, that is usually after I have been running six days straight. If I wake up and feel beat down tired, I rest. Period. You are not doing yourself any favors if you ignore your body.